To boldly go, where no vehicle has gone before. So, some of you may know that I work at a Resort in Sedona. Recently I have moved on to the Marriott which is newly built in Sedona. Now, my Xterra isn't the best but it can do a whole lot. Jeep owners think they can go everywhere with their stock little toy chest. I had these guests asking about off road trails in the area and they sure were talking to the right guy. I have hit every trail in Sedona with ease. I was telling them that I have an Xterra and I mentioned "It's kinda like a Jeep." just to make them feel good about them owning a cardboard box. They replied saying "Oh it's nothing like a Jeep, but thank you for the recommendations." Oh... Oh man... I wanted to leave work and follow them just so I could pass them on whatever trail they took. I mean, the thing was stock man. No mods, no nothing. Now I'm not gonna lie, but I have seen some cool looking Jeeps, but these people were just plain rude. 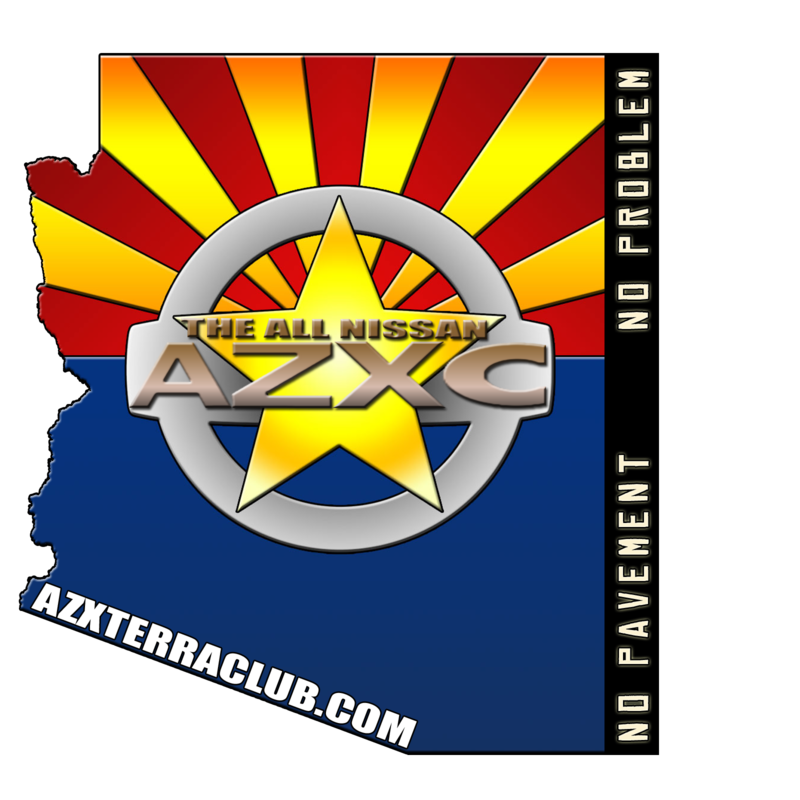 I have never met and Xterra owner who brags about what he or she can do in their vehicle. Just had to get that off my chest. They are just mad because the 1st gens gave jeeps a run for there money back in 2000. Haters. Probably upset they over paid. I have a few stories of Jeep owners being assholes on and off trail. I drive a stock Xterra and I would get comments like.. What am I doing this far out, How are you getting back. bla.. bla.. bla. I also remember this time a bunch of Mall Crawlers got pissy with me. They where avoiding the mud on their side of the trail and crossing over to my side. It was on a flat forest road, so I didnt know what they where doing. I did stop and let them all go. One guy tossed up his hands. I think he wanted to flip me off. I Even remember one Samari guy made a rude comment to me once, and it looked like his truck was going to fall apart on the trail. I also have a couple good stories from jeep owners as well. Part of my last trip to Colorado, was saved by a small Jeep group. The trail that I was on started getting rough. Traveling by myself, I was ready to turn around and not risk going any further. This Jeep group pulled up at the right time. They told me if I had made it this far, I could easy make it the rest of the way. They also offered to let me join them until our paths went different ways. They didnt have to help me with anything, they just offered to let me tag along. It saved this portion of the trip. One of the Jeep guys gave his friend crap about how easy the Stock Nissan made it up one of the obstacles that he was having problems with.